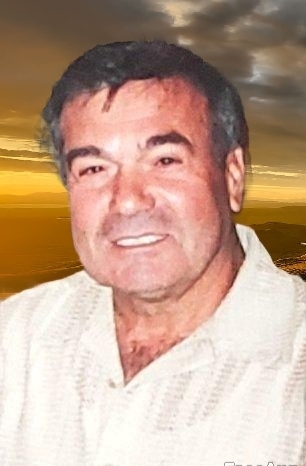 Gaetano Caruso Service Details - STATEN ISLAND, New York | Scarpaci Funeral Home of Staten Island LLC. 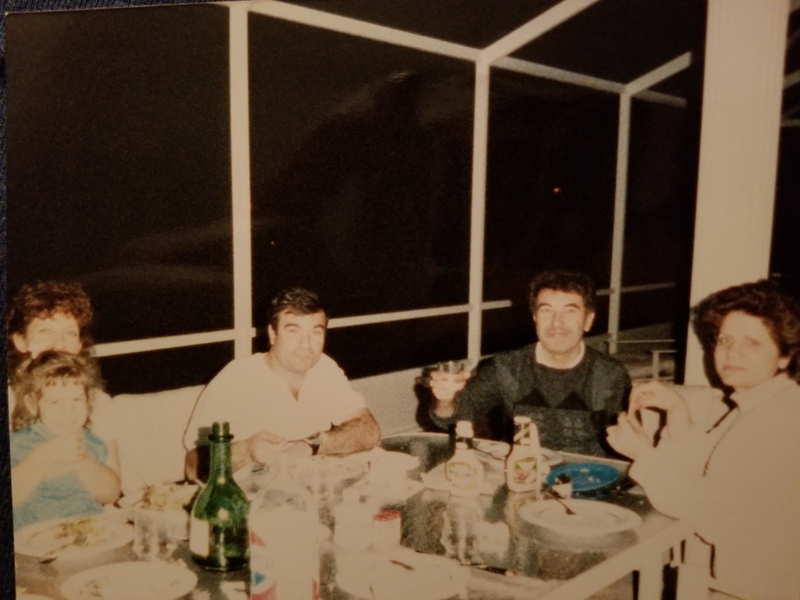 This Book of Memories memorial website is designed to be a permanent tribute paying tribute to the life and memory of Gaetano Caruso. It allows family and friends a place to re-visit, interact with each other, share and enhance this tribute for future generations. We are both pleased and proud to provide the Book of Memories to the families of our community. Additional Information In lieu of flowers, we ask for donations to the Alzheimer’s foundation in our fathers name.